For 39 years, The Caples Awards have recognized the creative excellence of direct marketing agencies. But as the category itself has merged with other practices, the Caples has also expanded its purview. This year’s awards features categories for apps, creative use of data, content marketing, experiential, social media and film, among others. And the winners will be determined by a thoroughly international jury. The 28 jurors announced today who will judge the 2017 Caples Awards entries represent more than a dozen countries on six continents. "This year's jury consists of a mix of old friends and new faces, but they are all direct and digital innovators setting the bar for the industry. I'm really excited to see what they deem worthy of winning a Caples," said Gary Scheiner, EVP, Global Chief Creative Officer, Grey Health Group. Scheiner has been on the Caples board of directors and the director of judging since 2004. The Caples are one of the few advertising awards shows judged only by creatives—the very people who best understand what went into crafting a successful and meaningful campaign. Entries for the 2017 awards will be accepted through April 3 at the Caples Awards website. "Every year, we are humbled by the amazing amount of interest we get from top creative leaders from all over the world who volunteer their time and talent, and pay their own way, just to be a part of our Caples jury. And every year we hear the same thing: they come because the Caples judging experience is unlike any other creative award show out there," Scheiner added. "It will soon be time to meet up with 30 awesome senior creatives from the four corners of the globe, who give their time and share their passion for great work," said Duncan Gray, Executive Creative Director at Vanilla Pod in London. Gray is also a member of the Caples board and serves as Chief European Judge. "Lasting friendships will be made and much will be learned from the work that is judged, and also from each other's markets and common challenges." 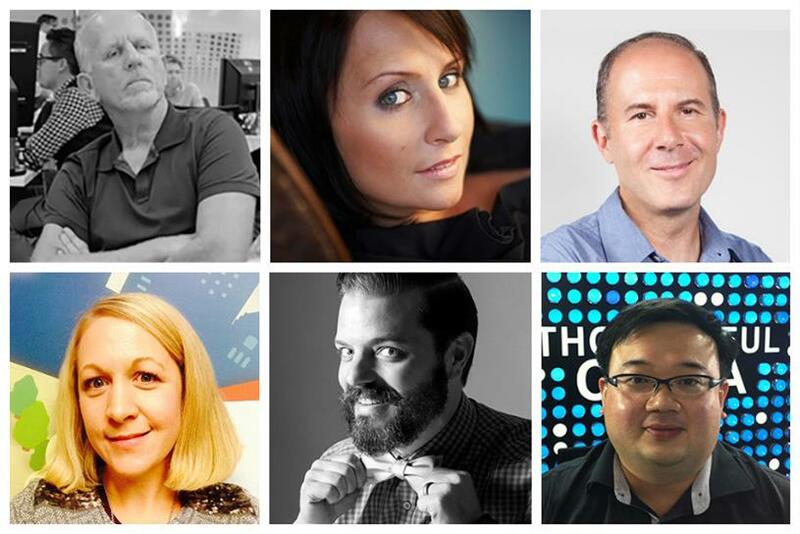 In addition to Scheiner and Gray, the 2017 Caples Jury Panel includes Aleksandra Trochimiuk, Managing Director USA & Mexico at Made in Itaca; Luis Tauffer, Executive Creative Director at Y&R Poland; Kestrel Lee, Executive Creative Director at George P/Johnson/JUXT in China; Susan Young, Creative Director and Partner at Chemistry Interaction in New Zealand; Nic Climer, Executive Creative Director at RAPP and Stu Stobbs, CCO & Global Chief Inspiration Officer at FCB Global in South Africa. A full list of 2017 jurors can be seen at the Caples site. In 1978, Andi Emerson founded the Caples Awards in honor of BBDO direct marketing copywriter John Caples. But while the awards is nearing its fourth decade, there are plenty of new features. For the first time, the jury will offer feedback for every entry, whether selected as a winner or not. Entrants won’t have to guess why they did or didn’t win. Also new this year, Campaign is joining its sister publication DMN to support the Caples, and winners will be featured on Campaign sites globally.